Gain personal hands-on experience working with a growing Peruvian NGO. Work alongside experienced & passionate professionals and local communities. 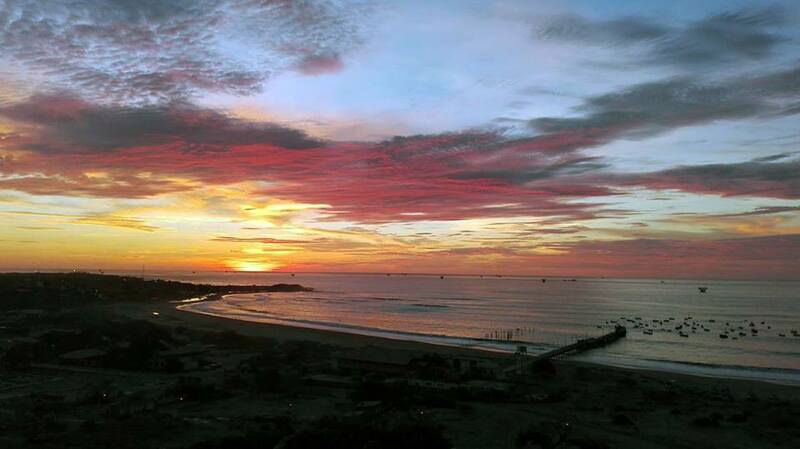 Live and work in a north Peru surfing hot-spot. Keywords: Surfonomics, field research, sustainable development, community development, serious internship. – Economic wellbeing for all. 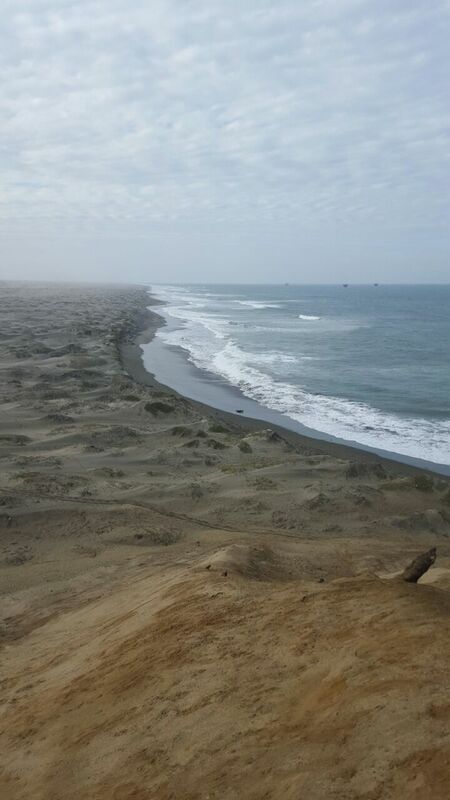 Peru has a magnificent coastline that extends for 3,080 kms along the Pacific Ocean, from the southern border with Chile to the northern border with Ecuador. Apart from its beautiful sandy beaches and warm climates, much of the coast contains extraordinary world class wave breaks, perfect for the practice of surfing and other watersports. Lobitos is particularly renown for the quality and consistency of its wave breaks, receiving thousands of tourists due to surfing every year. Over time, the survival of many of these wave breaks has been threatened by carelessly planned and executed infrastructure and big industry projects. In some cases, these projects have resulted in their complete destruction. We are leading the protection of the wave breaks in Lobitos. Surfonomics Study: Economic valuation of the benefit surfing brings to the community of Lobitos. Throughout one year we will conduct surveys and interviews to tourists, local business owners, other key stakeholders and the community at large to understand better the impact of the surfing industry in Lobitos, how much income it generates for the town and how this income is being distributed. World Surfing Reserve (WSR) Application: Save the Waves is an international organization that together with the NSR (National Surfing Reserve) Australia and the ISA (International Surfing Association) seek to preserve wave breaks and their surrounding areas by giving them the international recognition as ‘World Surfing Reserves’. In order to obtain this designation, each locality must complete a very rigorous application process. We are looking for someone with a passion for protecting natural resources. A university specialization or work experience in environmental, conservation management, geography and/or economics is preferable but not required. Someone who is proficient in spanish and is capable of working as part of a team and in remote areas. Good communication skills and the ability to multitask will be essential. The town of Lobitos and its inhabitants largely depend on the income from the tourism industry that is primarily based on surfing. Therefore protecting the wave breaks by law will ensure that this industry can continue to grow and prosper and together with it, the community of Lobitos. The project also directly benefits the environment by protecting the existing natural resources vital to the coastal-marine ecosystem and biodiversity. Intermediate to fluent Spanish (proficiency is preferable but not required). Accommodation with us is optional. You are also free to rent an apartment nearby if you do not wish to stay at our volunteer guesthouse. Enquire with us when applying. **** 30% deposit required to confirm place. Project Fee includes food, accommodation, local transfers, 24-hour in-country support, orientation and integration into the project.